Even as the rest of the world has quite a few bones to pick with the year 2016, we at Saviom grew quite fond of it for the many doors it helped us unlock. And, as 2017’s wheels start rolling, a throwback to the year we just bid farewell to, felt like a great preamble to up our definitions of success for the year! To old friends and new! Every new customer journey feels like a new milestone and 2016 brought us a slew of them. As more companies unleash their true potential with the Saviom software, our ride becomes a lot more fulfilling. Here are a few of our new friends! Department of Finance Australia: Another government body joins the Saviom clientele! Grant Thornton : We are proud to be associated with this accounting firm of world repute! Mckinstry Co : A prestigious DBOM firm we are happy to cater to! PPB Advisory: A professional advisory company that’s a new client of ours! Telstra: Australia’s leading provider of mobile phones, mobile devices, home phones and broadband internet is now a Saviom client! ThyssenKrupp: We are proud to add this diversified industrial group to our list of clients. 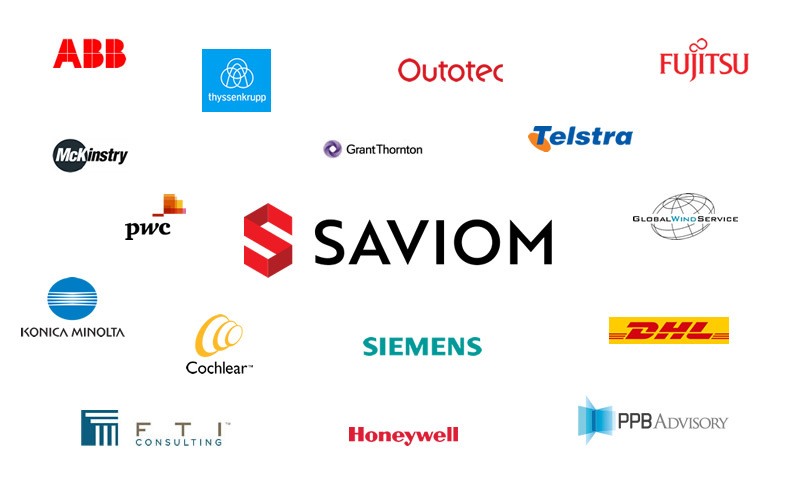 We couldn’t be more jubilant about the fact that some of our most reputed clients chose to expand their use of Saviom this year. The list includes ABB, Siemens and Fujitsu. The highlight from the product development desk is our major move into an all-web software solution that is a lot more faster and far more flexible. Besides allowing much greater configurability and powerful functionalities, it also has phenomenally high levels of resource scheduling efficiency. We also moved onto mobile app-based solutions for android, which is at the forefront of our expansion plans for the upcoming year. Further, our agenda includes foray into newer verticals and intense business development. So we take our move into workforce and talent management as one of the biggest highlights in this regard. With a new logo that reaffirms our commitment to the Management industry, we will also be launching our new website. Integrated into it, is a bank of invaluable resources designed to help managers master the tricks of their trade. Creating and distributing fresh content will be one of the core highlights for the year. This year we vow to make our journey all the more about our customers. For the last decade, we have always measured our success in metrics of customer satisfaction and happiness. Taking it a little ahead this year, we would love to create more customized products for individual customers and trace our footsteps in the stellar levels of efficiency they achieve. We are thankful for every connection forged, every little opportunity 2016 unlocked. A New Year is only as promising as one’s perspective towards it is, and we believe that 2017 could be the year that makes every dream come true! We would like to wish each one of you a delightful New Year! 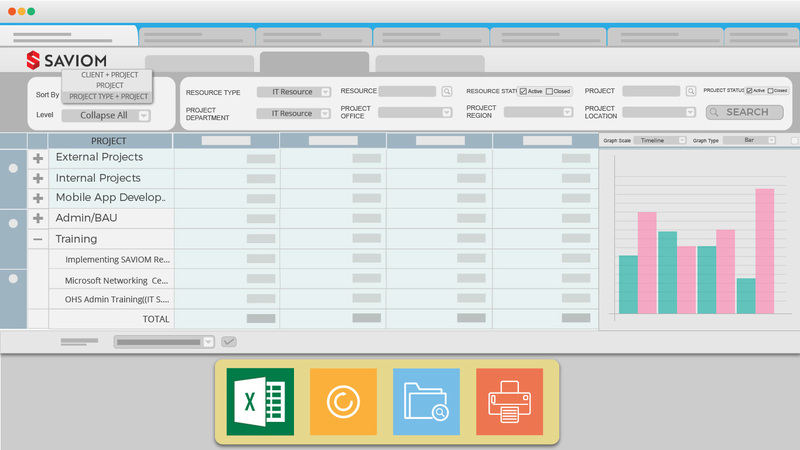 next What Should You Not Use Spreadsheets For?